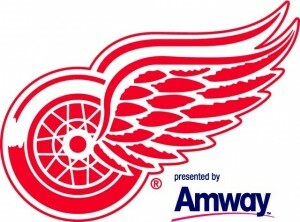 Amway and the 11 time Stanley Cup winning Detroit Red Wings have announced that Amway is to be the team’s first ever presenting sponsor, and Nutrilite the team’s official nutritional supplement. Nutrilite is also going to work with the team on optimising supplements for each player. 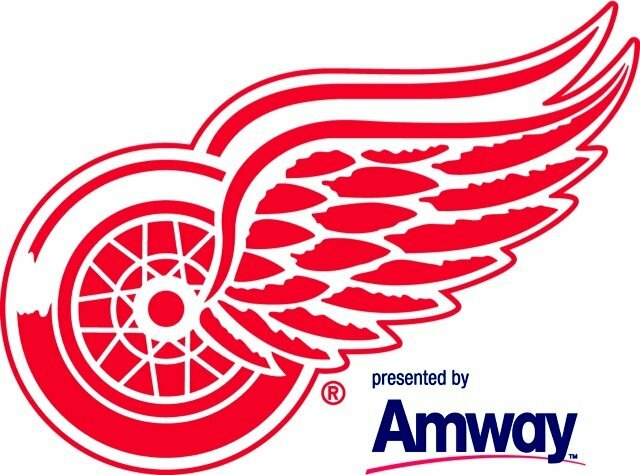 With 11 titles the Red Wings are the most successful ice hockey club in the US, bested in the overall NHL rankings only by two Canadian teams. Along with the AC Milan sponsorship this means Amway and Nutrilite are partnered with two of the most successful teams in world sport. This sponsorship has benefits outside of the US though, with the team currently including not only 6 American players, but 7 Canadians, 6 Swedes, 2 Czechs, a Russian, a Finn, and a Slovenian. Indeed the captain, Niklas Lindström, is a Swede, so this sponsorship might be a fillip for Amway Sweden as well as North America. The increased effort in marketing and branding seems to be working, with Amway North America Vice-President of Sales, Sandy Spielmaker revealing in a video to IBOs this week that Amway North America has been experiencing double digit growth over the past year. Amway’s official sales press release was issued today and confirmed what was already publicly stated by Rich DeVos last Friday – Amway’s global sales for 2008 were $8.2billion – up 15% on Amway’s 2007 sales of $7.1 billion. Nutrilite is the newest sponsor of one of the world’s biggest and greatest football clubs – Italy’s AC Milan. Under the agreement Nutrilite becomes the official brand of food supplements for the club and enjoys a mix of promotional and media rights with the team for the next two years. Amway had previously signed a sponsorship agreement with Ronaldinho, appointed Ambassador Global Campaign Amway One by One dedicated to children.